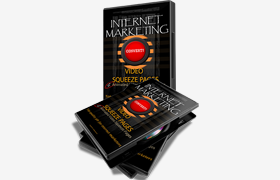 How Would You Like to Turn Website Visitors Into Instant Subscribers? 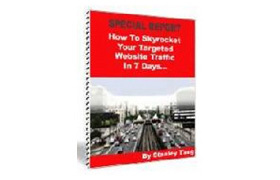 Building your own list of subscribers is an essential part of establishing an online business. 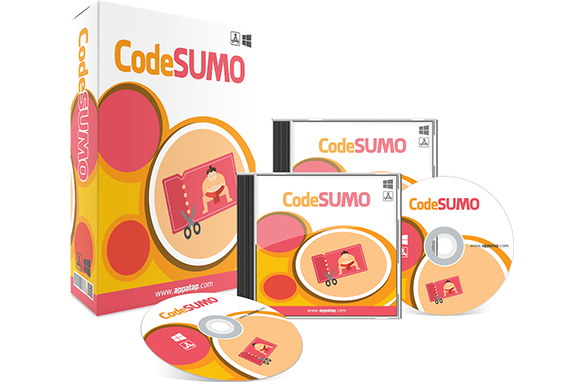 CodeSumo offers you a simple, but highly effective way of doing that. Lead magnets are OK, but they don’t always convert subscribers. But one thing that usually does? COUPONS! Everyone is looking for a great deal. Most people want continued payback for signing up to your newsletter or list. And it’s as easy as giving the visitor a “special” code to enter into a box.